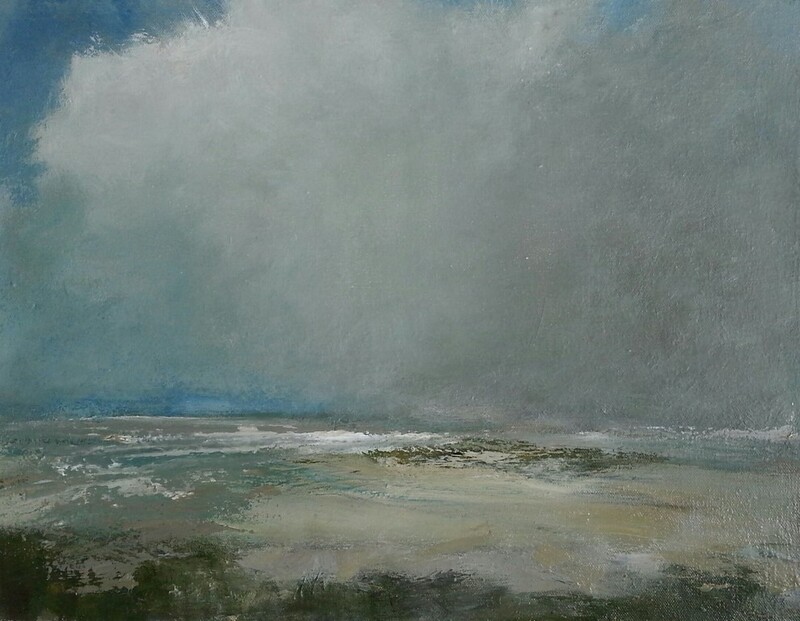 SOLD Cloud burst oil on canvas 36×46 cm. 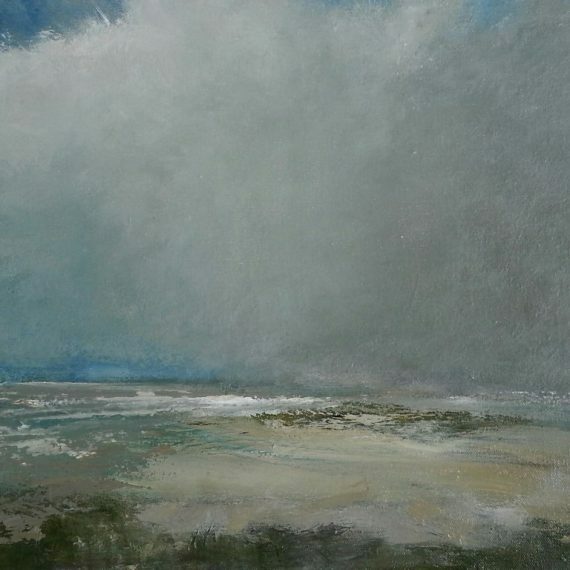 Irish artist Tina Brooks is now living and painting in Co Sligo. 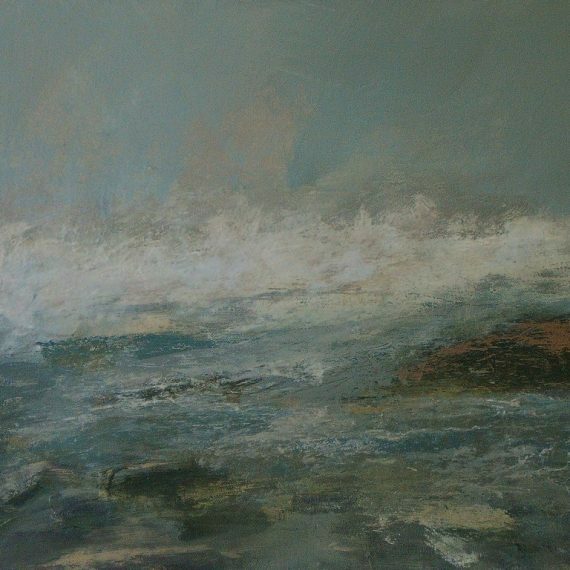 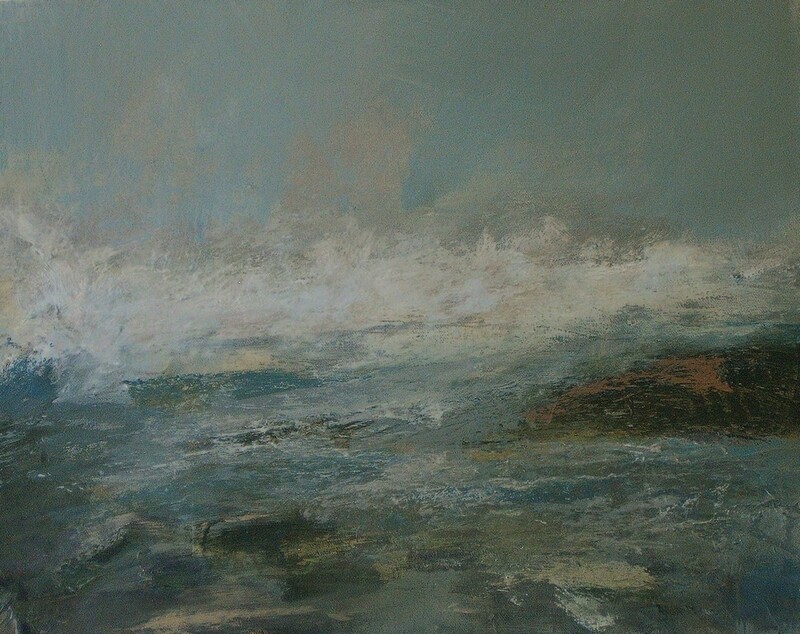 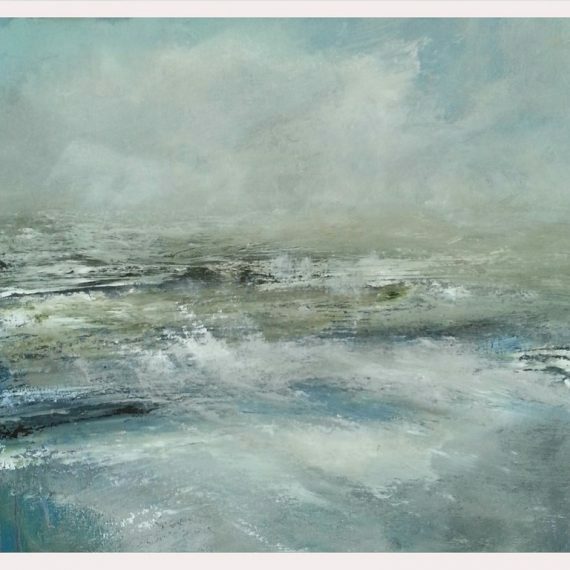 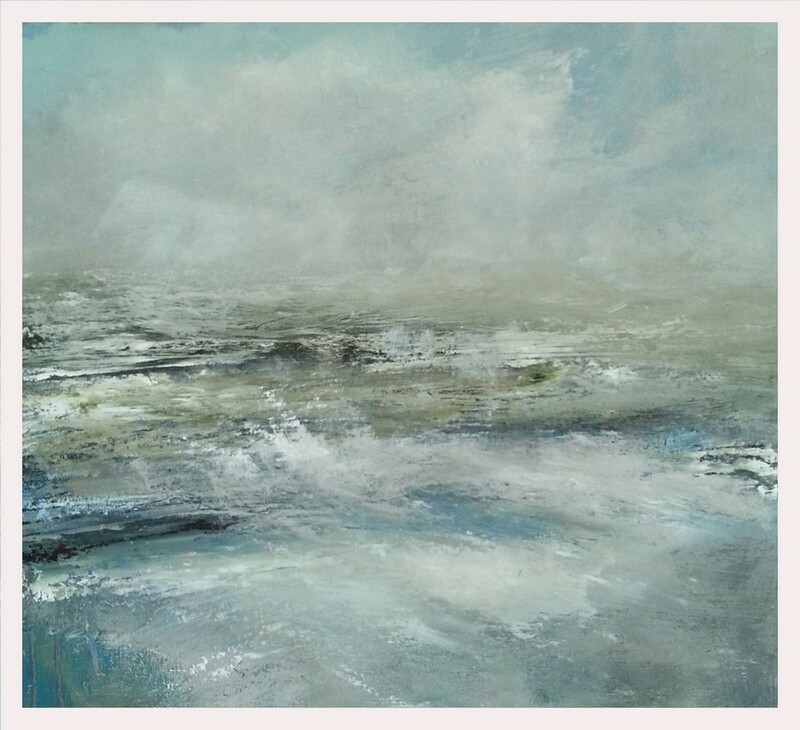 She is gaining recognition for her little atmospheric seascapes.Brooks has exhibited throughout Ireland and the UK. 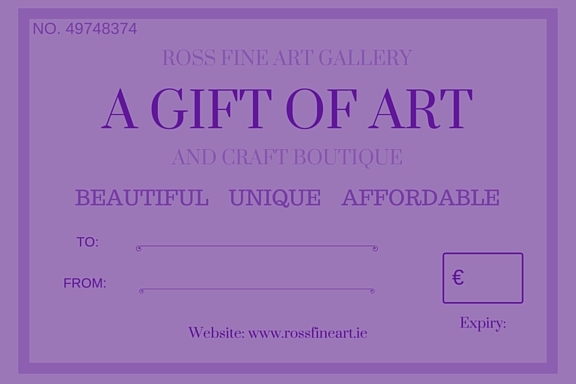 She is represented in the collection of The O.P.W and in private collections in Europe and Canada.